View cart “Pre Shave Oil 50ml” has been added to your cart. 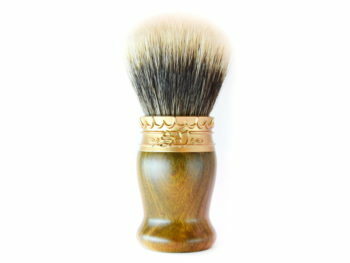 Artisanal shaving brush, featured by a two-bands High Mountain White Badger knot, from Manchuria. 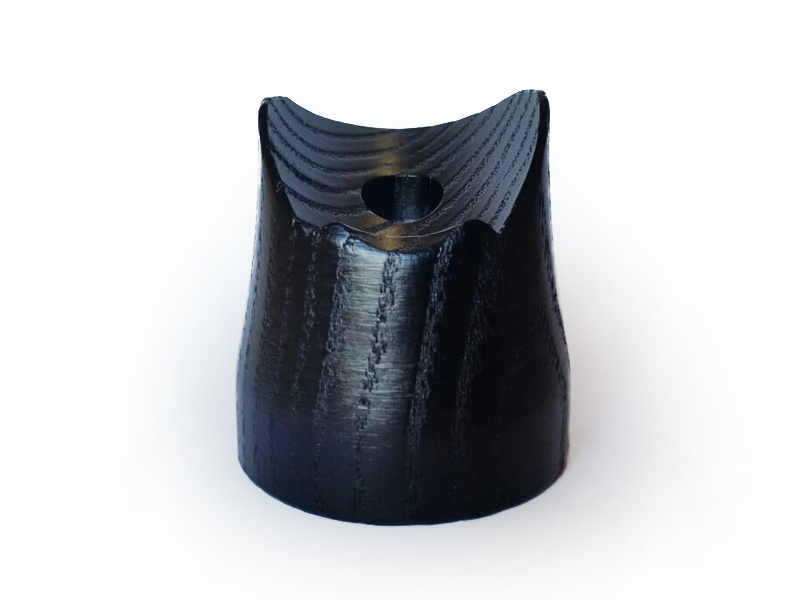 Knot size: 26mm – Loft: 50mm. The handle is the result of 3 different italian artisans’ work. The crown ring is realized through pure pewter fusion. Artisanal shaving brush, featured by a two-bands High Mountain White Badger knot, from Manchuria. The handle is the result of 3 different italian artisans’ work. The crown ring is realized through pure pewter fusion. Please choose from the dropdown menu below the type of metal you prefer, before adding the item to your cart. 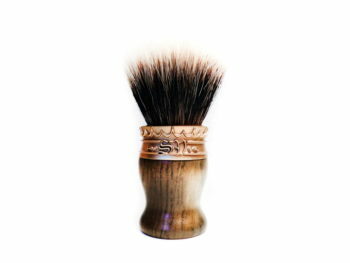 The brush stand, handmade by an artisan Italian, is made of painted wood and treated and is characterized by a minimalist design, to better enhance the look of the brush. Please choose if you want the brush stand together with your shaving brush, by using the first dropdown menu below. 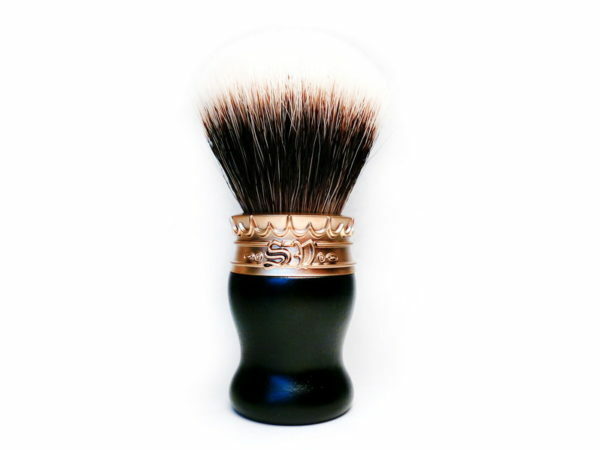 Be the first to review “SV 2.0 Shaving Brush in Ebony wood” Click here to cancel reply.